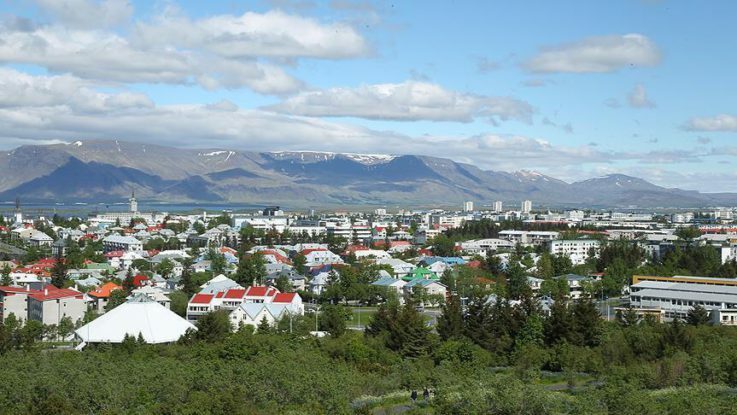 Short nights closer to the North Pole means that some Muslims in Iceland’s capital Reykjavik are fasting for nearly 22 hours during Ramadan, according to a local imam. The north Atlantic island has around 1,500 Muslim residents and those observing Ramadan begin fasting at around 2 a.m. local time and do not sit down to their evening iftar meal until around midnight. “Although the hours are long, the Muslims here do not feel it because they come together here,” Abdul-Aziz Ulvani, the imam at the Islamic Foundation of Iceland, said Friday. “We are like family. They come in at early hours. We recite the Quran, have iftar and observe Tarawih prayers together.